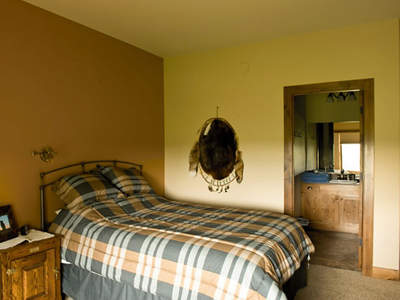 Have you ever dreamed of a place from the past with limitless prairie vistas, an abundance of truly wild pheasants, well trained dogs, impeccable accommodations, and savory meals? A place like your grandfather talked about with a wildlife rich landscape and adventure over every hill? A place not just for fabulous hunting but to restore your soul and reconnect? That truly special place still exists in Central Montana at Twin Creek Ranch. We have spent the last two decades carefully improving the 30 square miles of habitat, restoring the wildlife and building world class accommodations in order to offer an exclusive hunting adventure to individuals and small groups. 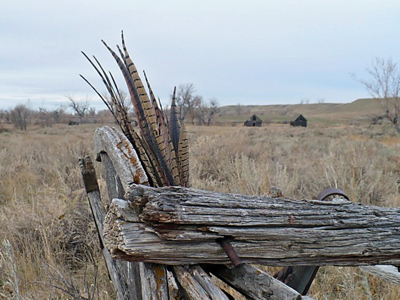 Twin Creek Ranch is Montana's best kept secret, a wing-shooter's paradise. Our healthy, hard-flying wild pheasants will challenge the most experienced hunter. At Twin Creek Ranch, you can expect luxurious lodging, excellent food, seasoned ranch guides and dogs, and a top of the line wild pheasant hunting experience. Twin Creek Ranch guests never cover the same terrain on our 30 square miles of private land in the heart of Montana. Enjoy our expansive grasslands, CRP, ditches, food plots and thousands of acres of grain fields. Did we mention our 7 miles of river bottom?!? 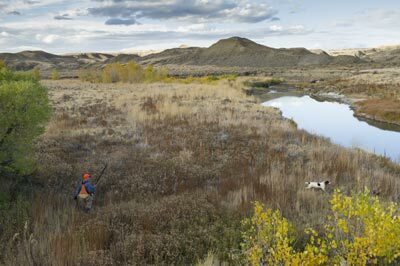 We feel that a world class wild Pheasant hunt starts with world class habitat. We have spent the last 22 years carefully transforming our ranch into a game rich oasis. You will experience an expanding variety of prime habitats, created with the assistance of trained experts which will provide for a memorable and challenging hunt. Our guests can expect to see numerous of wild pheasants each day. The birds are plentiful, but we never guarantee your limit. We want YOU to experience a truly wild hunt. 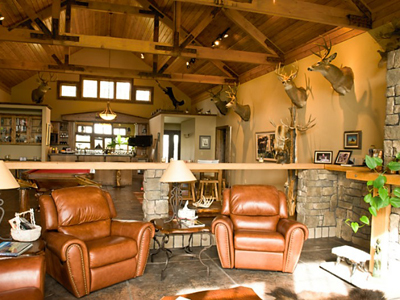 Twin Creek Ranch prides itself on limiting the number of hunters per year. We only book a handful of hunts and bird hunts are only three days per week. This prevents over harassing our wild birds, ensuring each hunt has a fresh start. Our exclusive program supports environmental sustainability. Our business is in quality, not quantity. Enjoy a short video showcasing the ranch.